O.G. 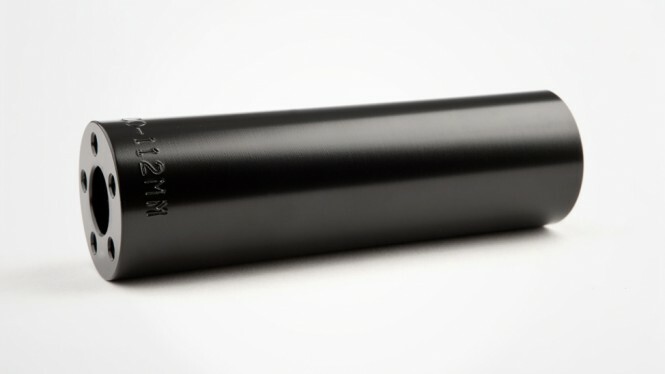 Peg (4”, 4.4”, 4.7”) - Fitbikeco. Keep it real with steel! Our O.G. Pegs are super strong and light thanks to butted and heat-treated 4130 CrMo. Nothing beats the sound and feel of grinding or jibbing with steel pegs!